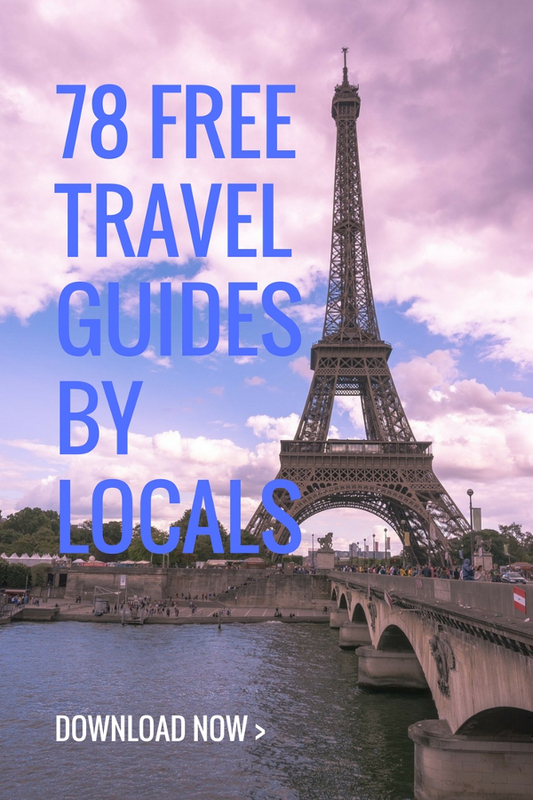 Today is a very special day for me as I have the chance to share with you 78 travel guides from locals and experts. You can have all of these guides by downloading the 6 free ebooks. These are all amazing guides published since this blog was launched (almost 5 years ago). The guides cover cities in Europe, North America, Asia, Middle East, Africa, and Oceania. I hope that these guides will help many people plan their travels, inspire people to visit new cities and reveal the beauty of our planet. As the series is ongoing, new guides will be added on the blog – and, every 6 months or so, I’ll update the guides. Back when I started to travel, there weren’t many travel guides available online. Free guides, articles written by people who know well a particular city or area. So that is why I came up with the idea of this series. And I am so happy that many bloggers joined this initiative. You will see that some articles don’t mention a particular author – those were written by me. But, for the rest, you’ll see a presentation of the author, along with a link to the website and some social media accounts – because all the information in the online version of the guides was kept. So, I encourage you to visit the blogs of those who authored the guides you like. 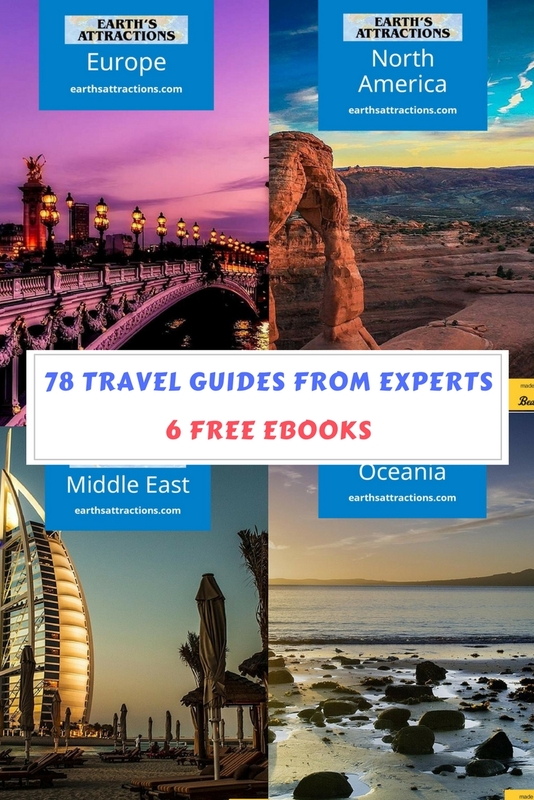 There are 78 travel guides published so far on this blog. I wanted to create a single book with all of them – but, with the photos included and all, the document was quite big. So I decided to split the continent and organize the guides by continents. Therefor, there are six ebooks with guides from various cities in Europe, North America, Asia, Middle East, Africa, and Oceania. You will have access to all of them, and you’ll be able to download them all – or, if you are interested in a single continent, just that one. Your choice! The travel guides include the top attractions and off-the-beaten-path things to see in a given city or place, where to eat / stay recommendations, and tips. There are also guides with suggestions of free things to do in a city. 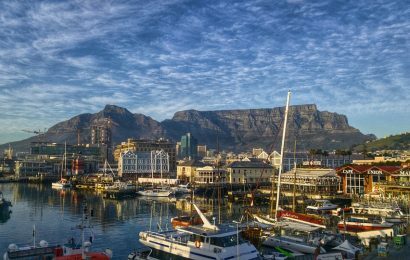 Finally, you’ll find some articles with itinerary ideas for 24 or 48 hours or not-to-miss attractions to see on your first visit in a city. 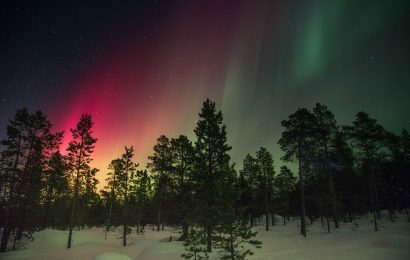 The guides are the perfect place to go to when you start planning a trip somewhere. You can create itineraries based on the information in the guides and you can see what is there to do and discover in a city and choose what you would like to include on your travel list. You will see that some of the guides have more photos than others and that several articles are missing some of the photos that you can see on the blog. For reasons beyond my understanding, some of the photos didn’t appear when I transformed the articles into pdf. files. I will try a different method for the next update, so, toward the end of 2018, you’ll see new versions of the free ebooks. But the value of the content does not reside in the number of photos, but in the quality of the information. And all the guides offer useful information! You can download all the guides just by subscribing to our e-mail list. Don’t worry, I won’t spam you. You’ll get a bi-monthly newsletter with the latest articles – travel guides, tips, recommendations. No daily e-mails, no long e-mail sequence. Just information that I think could be of interest for you and could help you. After you sign up and confirm your e-mail address, you’ll receive an e-mail with the links for the six travel guides! The guides are in PDF format – each with a table of contents so that you can easily see what cities are covered and what information is provided for each and every one of the places included in the guides. Europe, North America, and Asia are the biggest guides (so far 😉 ), while the country with the most guides available is USA. All those who sign up to the newsletter will receive a bi-montly newsletter – as previously mentioned – nothing else. I won’t share your e-mail address with other companies/people. Moreover, when I update the guides (twice a year), you will receive links to the new versions – so that you can always have the updated versions. You sign-up once and get all the guides, forever. 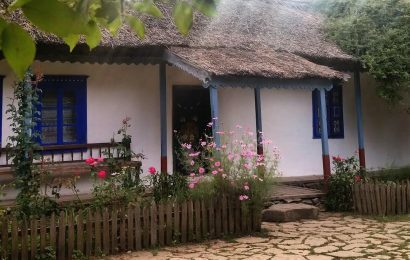 Plus some useful newsletters with interesting articles from this wonderful area of traveling. I just posted this story in my travel magazine global gadfly on Flipboard for my 357,000 readers but then I realize there is no link to actually sign up. Is that a problem with flipboard or is the link indeed missing? This is a really helpful blog, thank you for sharing your knowledge with us keep it up.